After Accident! 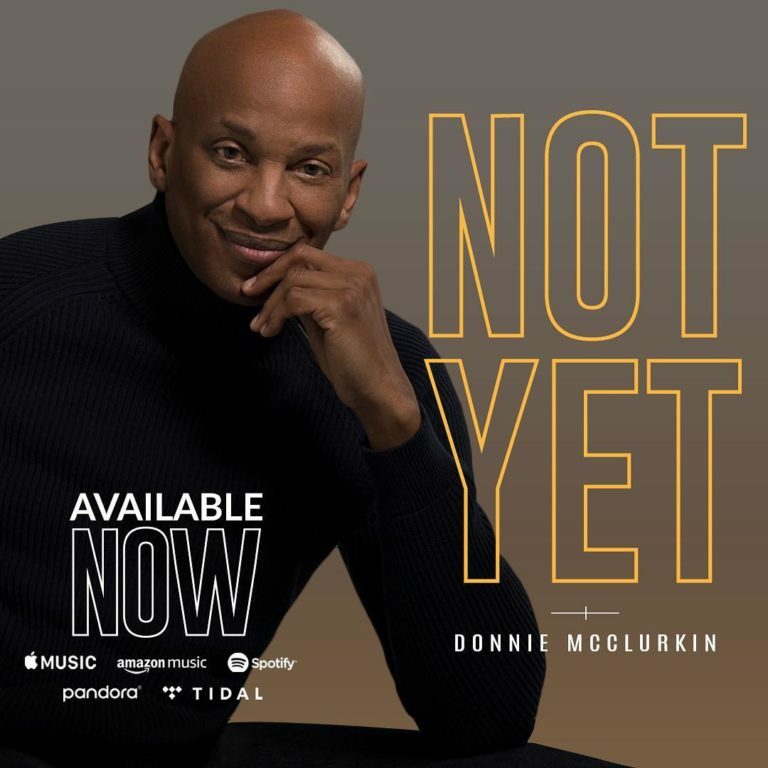 Donnie McClurkin Drops New Song "Not Yet"
Three times Grammy awards winner American gospel singer & Music Minister, Donnie McClurkin releases brand new single titled “Not Yet“. 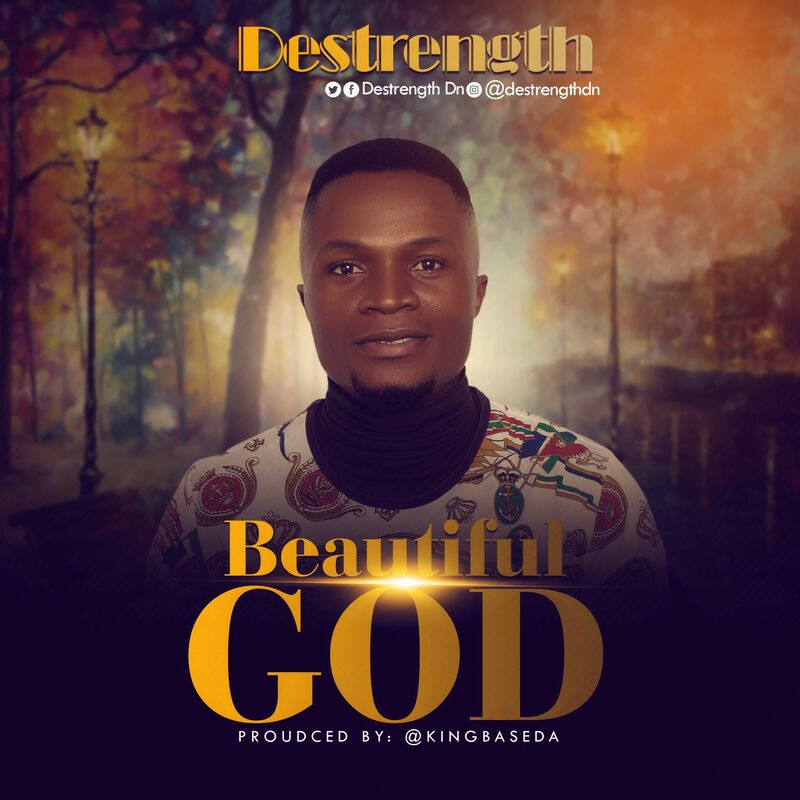 “NOT YET” is a worship song that came as a testimony. He wrote this song after his car accident a few weeks ago! This will Bless you.